Welcome to Monument Homes. 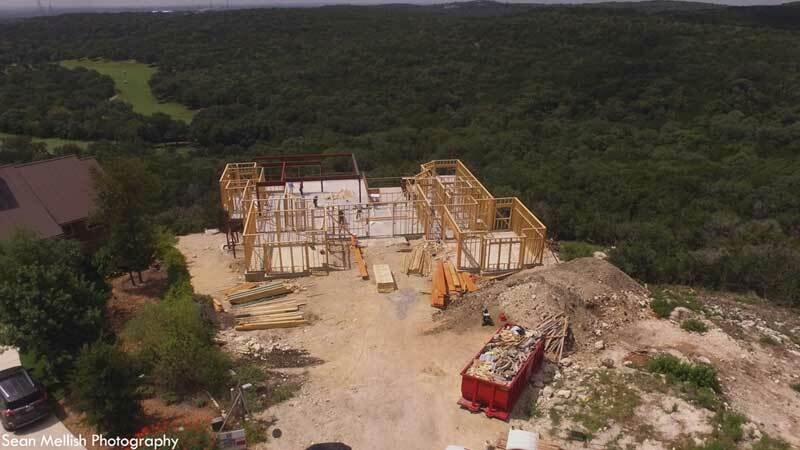 We are a custom home design build firm located in San Antonio, TX. Started and owned by Joe Brown in 2015 Monument Homes has assembled an experienced team that will always be available to assist with the many decisions made throughout the building process of your custom home. We pride ourselves on exceptional design, quality building, and excellent service. Please contact us to schedule an appointment. Coming soon! A beautiful custom home built in The Reserve at Sonoma Verde. Rarely is the first building site you see love at first sight and that is okay. Our experienced realtors will show you around as long as it takes. Our loan officers provide clients with knowledge specific to the industry and assist in tailoring each loan to meet the needs of the individual. A home is more than just a house you live in – it’s an investment in your future. Make sure it’s designed with your family in mind. Like what you see? Let’s get started building value. Available by appointment Monday-Saturday. Special appointment times will be considered.